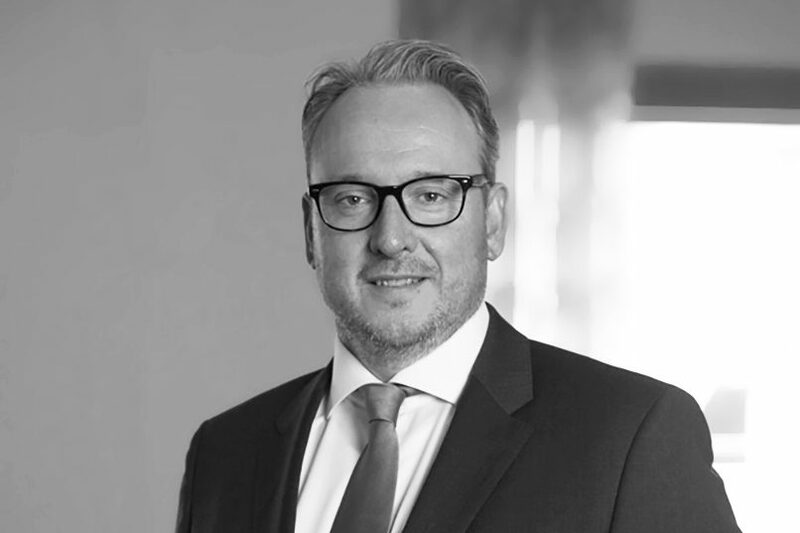 Raoul Duysens joined the Dutch branche of CFI in 1999 and has been Managing Partner at CFI Netherlands since 2007. As of 2016, Raoul has been member of the Board of CFI. Raoul is specialized in merger and acquisitions and related financing and capital raising assignments, as well as valuation assignments & fairness opinions. Raoul has executed transactions for a large number of companies, both nationally and internationally. He has specific expertise in the Healthcare and Industry sectors. Within CFI Netherlands, Raoul is in charge of the Healthcare & Life Sciences team and is part of the Industrial sectorteam. He graduated in Business Administration at Maastricht University and holds a postdoc degree from Rotterdam School of Management.